Stuttgart, Germany – Wrong-way drivers are a terrifying prospect. The danger of encountering a wrong-way driver on freeways is not as uncommon as many might think. In Germany alone, traffic news channels broadcast roughly five wrong-way driver alerts each day, or nearly 2,000 each year. 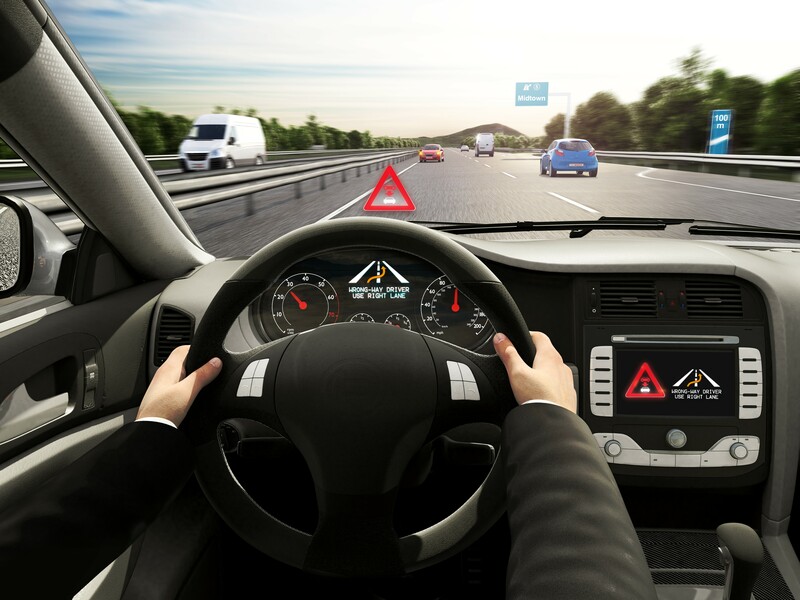 Just a few thousand lines of software code can protect human lives – Bosch is demonstrating that with its cloud-based wrong-way driver alert system. 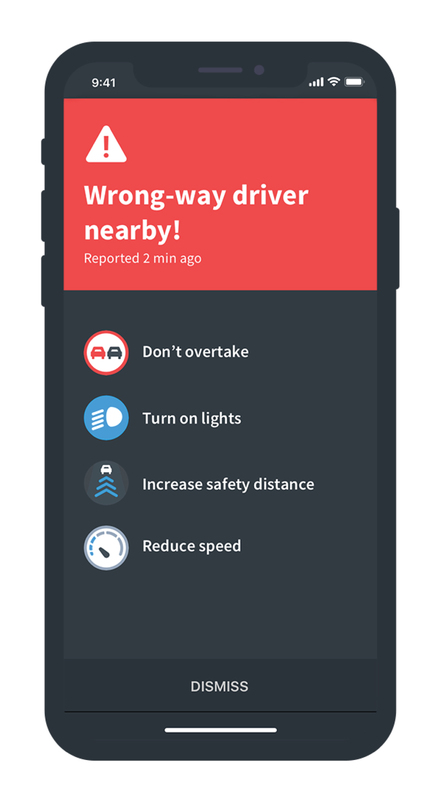 This lifesaving cloud service not only alerts the driver who is heading in the wrong direction; it also warns other motorists in the danger zone, sending out push notifications in 13 European countries at lightning speed. 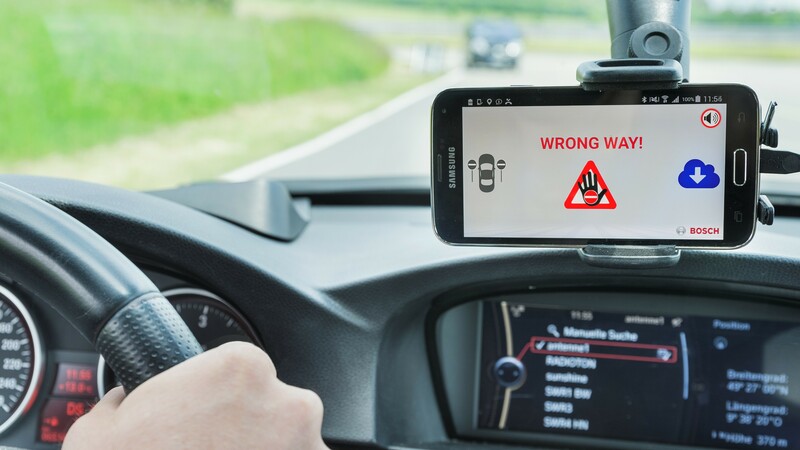 Initially integrated into the radio apps of the German broadcasters Antenne Bayern and Rock Antenne in early 2018, the wrong-way driver alert already has 400,000 unique users and is primed for more. Some 15 navigation, streaming, and radio apps now feature the app function developed by Bosch. And with that, the service is able to reach several million people in Europe – from Ireland to Italy and Portugal to Poland. 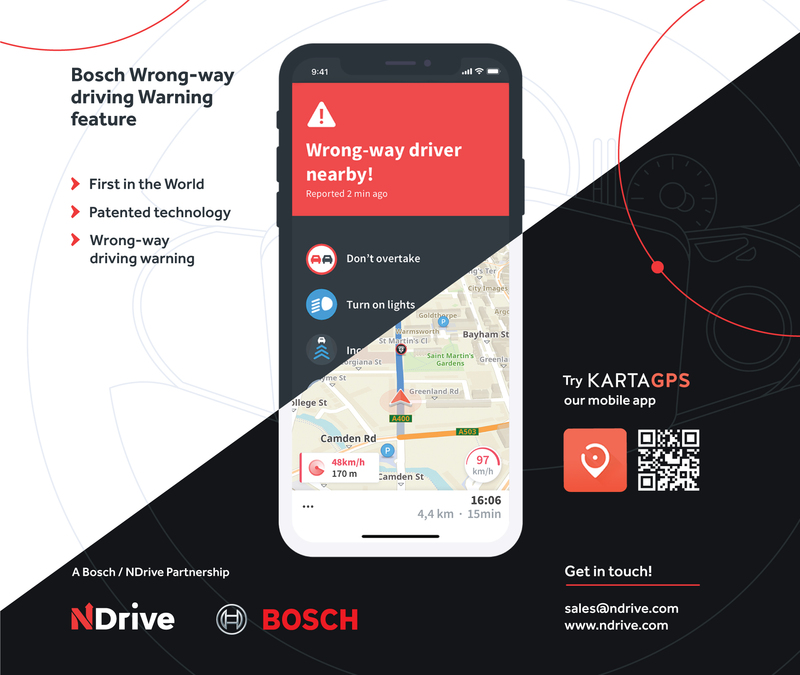 “No more road fatalities because of wrong-way drivers – that is Bosch’s goal,” says Dr. Markus Heyn, member of the board of management of Robert Bosch GmbH. Bosch has also developed a software module for this digital lifesaver. The only one of its kind worldwide, it integrates the alert into vehicle infotainment systems. 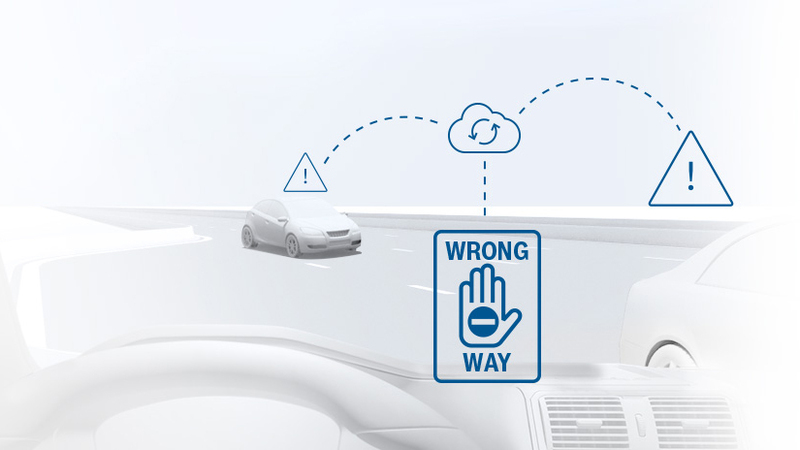 No more road fatalities because of wrong-way drivers – that is Bosch’s goal. 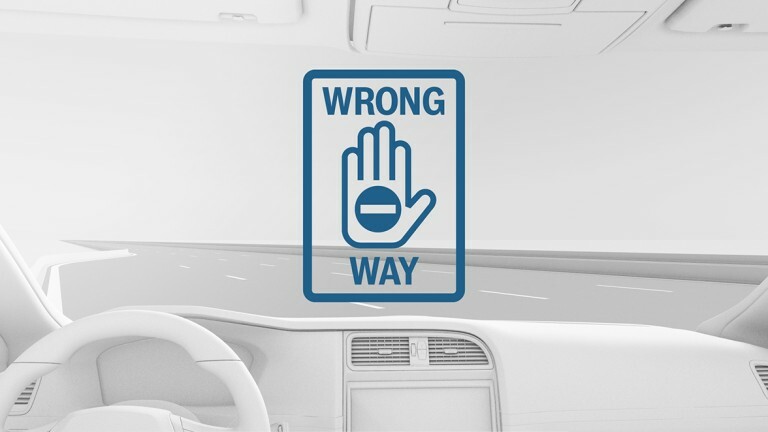 We want to roll out the Bosch wrong-way driver alert across the board. Every road fatality is one too many. Mobility Solutions is the largest Bosch Group business sector. According to preliminary figures, its 2018 sales came to 47 billion euros, or 60 percent of total group sales. This makes the Bosch Group one of the leading automotive suppliers. 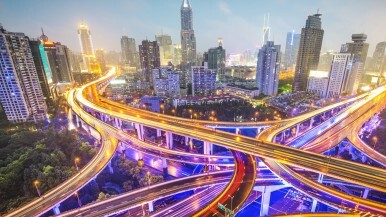 The Mobility Solutions business sector pursues a vision of mobility that is accident-free. 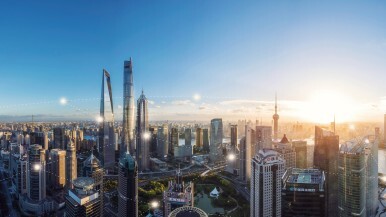 emissions-free, and stress-free, and combines the group’s expertise in the domains of automation, electrification, and connectivity. For its customers, the outcome is integrated mobility solutions. 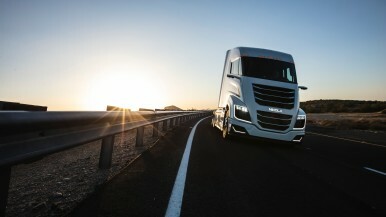 The business sector’s main areas of activity are Injection technology and powertrain peripherals for internal-combustion engines, diverse solutions for powertrain electrification, vehicle safety systems, driver-assistance and automated functions, technology for user-friendly infotainment as well as vehicle-to-vehicle and vehicle-to-infrastructure communication, repair-shop concepts, and technology and services for the automotive aftermarket. 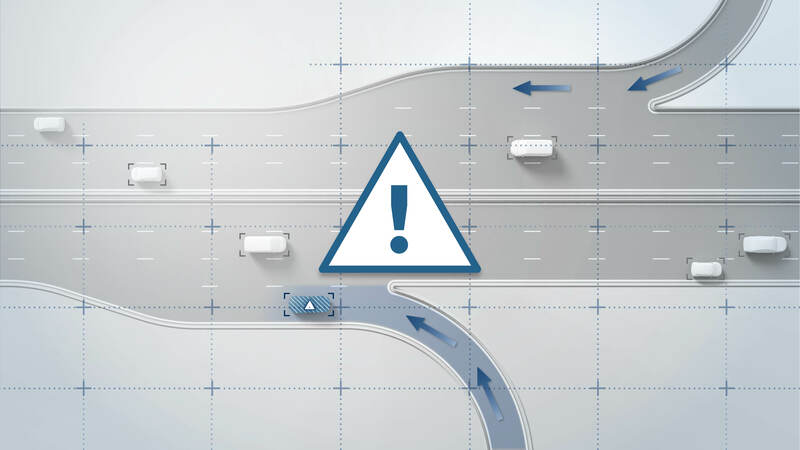 Bosch is synonymous with important automotive innovations, such as electronic engine management, the ESP anti-skid system, and common-rail diesel technology.